Lumi Yoga is a company which owners come from all the way up north Finland. And the name Lumi means Snow in Finnish language. The owner family first just came to have a holiday in Hawaii, but like for many others they just fell in love the ALOHA Spirit. Aloha spirit is just amazing way of living and loving, we can all learn a lot from that. 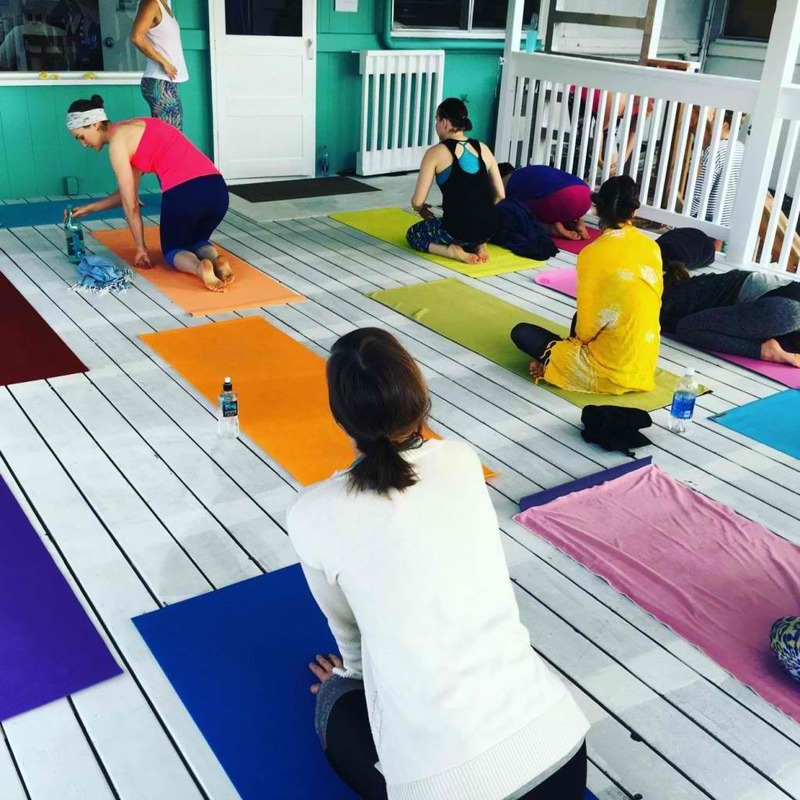 Lumi Yoga offers different styles of yoga and surfing retreats. 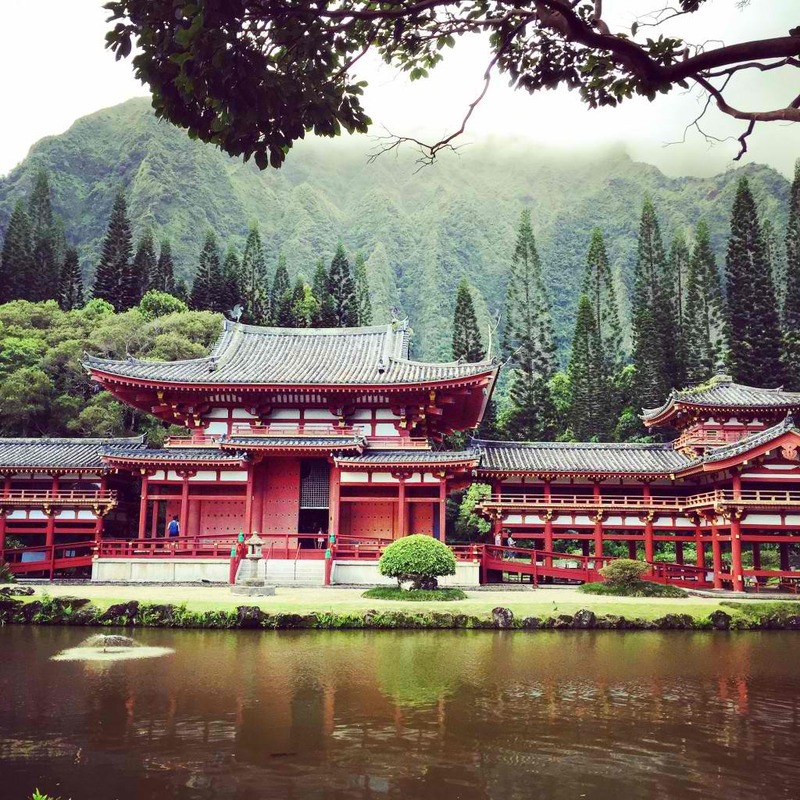 We are located in the beautiful island of Oahu. 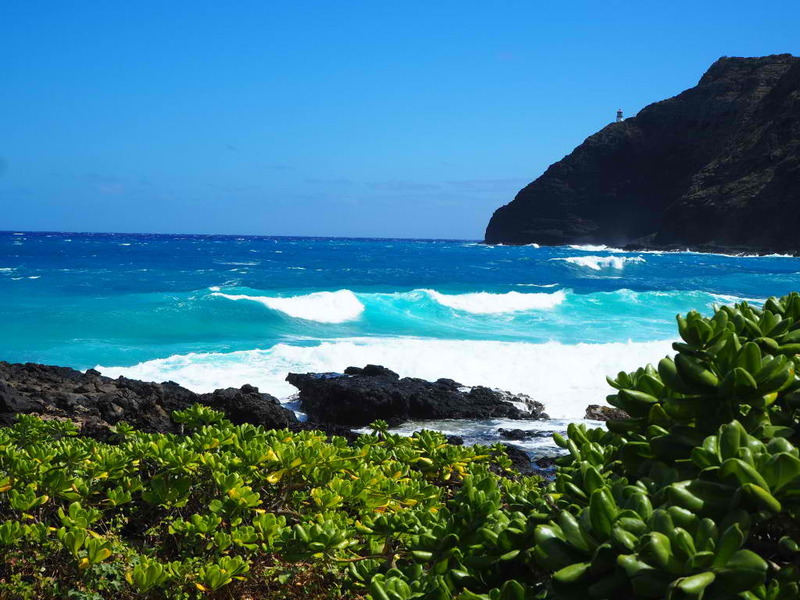 and Kauai Our Yoga and Surfing lessons are suitable for all levels of practitioners.